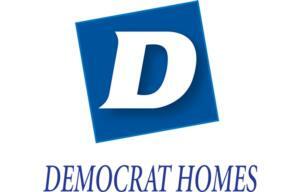 Democrat Homes is one of Greater Toronto’s leading builders of small and medium-sized communities. We are a hands-on company, whose principals (with over 50 years of combined experience) undertake and oversee every aspect of your home’s construction. We believe in traditional values-- listening to our customers, providing the highest quality design and construction, and backing it up with our reliable after-sales program. Democrat Homes. Get more value for your money.